Two research fellows from St. Mark’s have secured a Research Fellowship from the Royal College of Surgeons – providing one years’ salary. 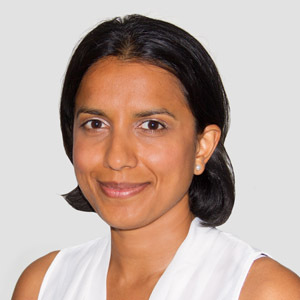 Anisha Sukha research fellow under the supervision of Dr Adam Humphries and Professor Trevor Graham (Barts Cancer Institute) is investigating the evolution of sporadic polyps using next-generation sequencing. 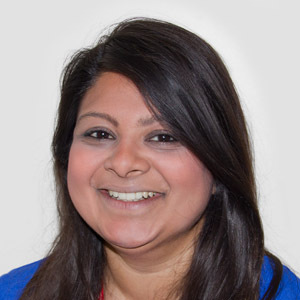 Roshani Patel research fellow under the supervision of Dr Andrew Latchford, Professor Sue Clark and Mr Alex von Roon (Imperial College) looking at restorative proctocolectomy in familial adenomatous polyposis (FAP) and trying to predict outcome by analysis through registry data and also laboratory based methods.